Copper Mountain, CO. Mountain trail 50K, 25K, 10K, 5K. Challenge yourself running at the largest ski resort in Summit County with a peak elevation of 12,313 feet. 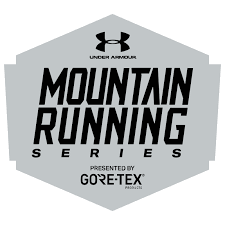 Registration includes: timing chip, finisher medal, Under Armour long-sleeve tee, and post-race party with beer.